Every culture has its own unique customs and traditions that might seem peculiar to foreigners. We Romanians are no different. 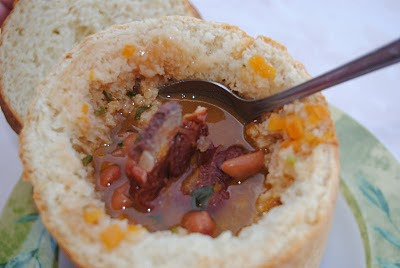 The following is a list of strange, shocking and interesting facts about Romania and the Romanians. I am willing to bet that you will be surprised by at least some of the points below! 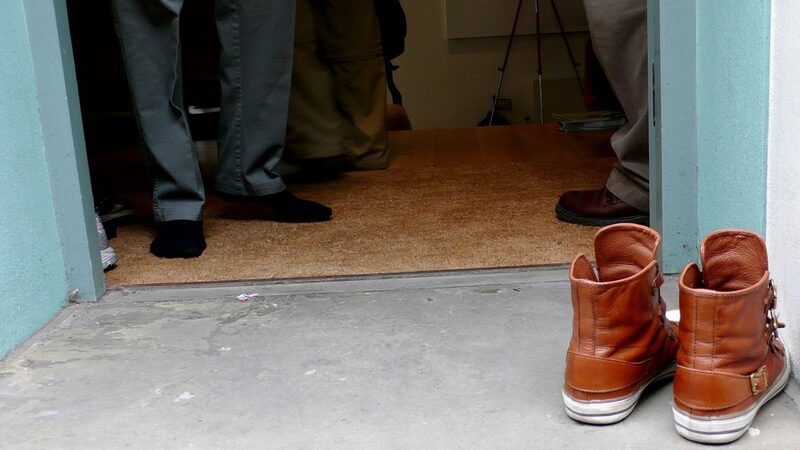 Romanians will almost always take off their shoes when entering someone’s home, especially if the weather is bad. Yeah, we know that The Code of Good Manners recommends otherwise, and sometimes we respect it. But most of the time we take the shoes off and accept a pair of slippers if they are offered by the host. Hey if it is not raining then it’s kinda dusty over here :). Should you be in a dance club, or popular pub on a weekend night, don’t act surprised if you see a bride and a couple of wedding guests rushing in. A Romanian custom at weddings is to “steal the bride”, for a symbolic ransom (usually some booze, and funny stuff like candy or kids food ). When stealing the bride, the kidnappers usually go to a club and dance there too, for a short while. When passing by a church or monastery, or even a small shrine, you might notice that many Romanians old and young, make the sign of the cross. Even people in public buses or tramways cross themselves when passing by a sacred site. That is because a large percentage of the population is religious and they follow this ritual. Should you encounter a funeral cortege, well … do not be surprised by the cars honking or if you see people throwing money (usually petty change) at crossroads. It is an old, pagan custom to announce the passing and the morning plus the paying of the passing fee, just like a bridge fee or road tax. 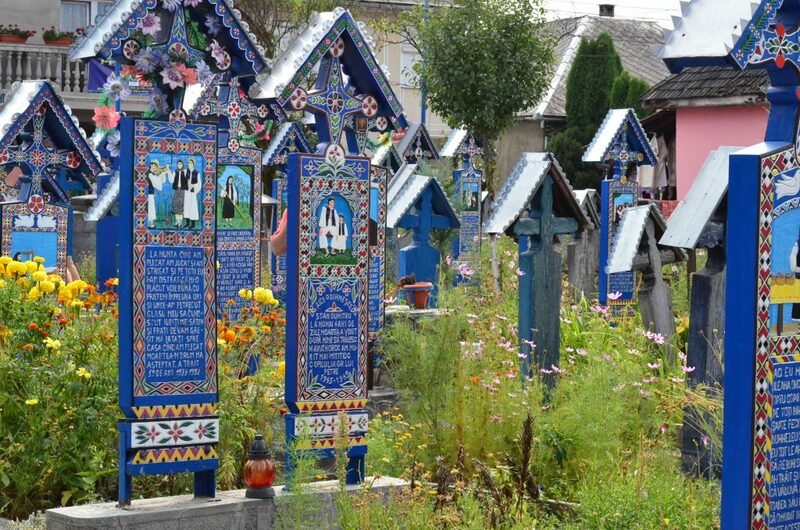 Oh, and o a somewhat related topic… in Maramures (a region of Romania) funerals can literally end up in a happy graveyard. 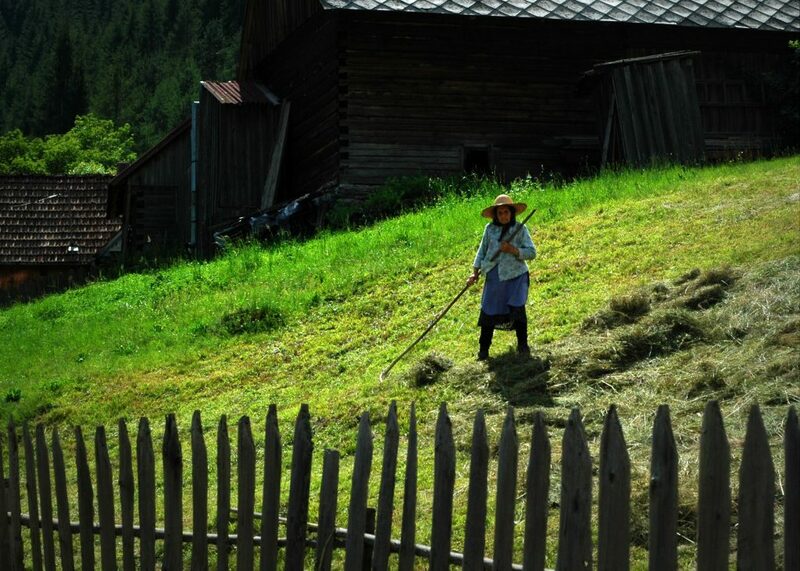 In Sapanta, Maramures we have the world–renowned merry cemetery. We have a bad habit of complaining about Romania (the politics, the economy, the weather or just some other Romanians). I believe we all have a love-hate relationship with our country. It’s something that’s in our Latin blood. Romania has Europe’s largest beer hall – in Bucharest – Beraria H. Serving over half a million customers each year, the beer hall has an indoor surface of over 5000 square meters plus another 3200 meters outside. Since I mentioned it earlier…more than 300 brides were “stolen” and brought to the Beraria H.
The Romanian language is the only Romance language in Eastern Europe. Our language is rooted in Latin with healthy mix-ins of Slavic, Turkish and French influence. And hey, the Romanian culture it’s the only Latin based culture in the Balkans and Eastern Europe. How’s that for some interesting facts about Romania? The fact that we’re surrounded by Slavic, Turkish, German and Hungarian cultures alone should speak volumes about our history as a nation. Hard Rock Cafe Bucharest is the largest restaurant of the renowned American franchise in Europe, boasting 300 seats indoors and 200 on the terrace. 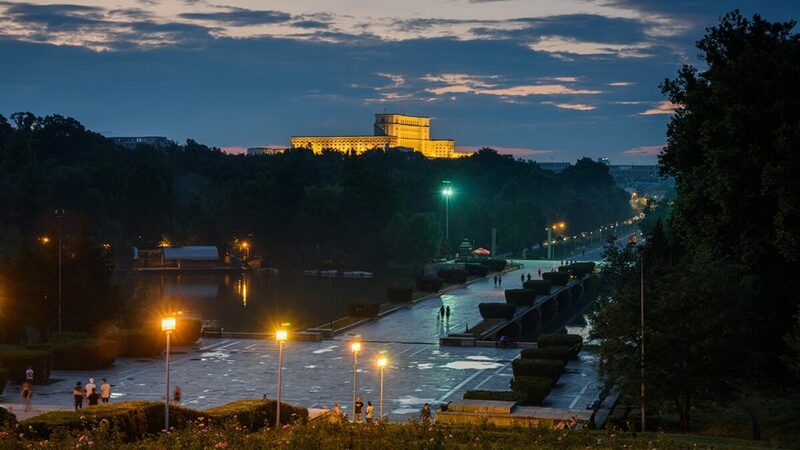 Located in Herastrau Park, the city’s central park and the largest city park in Bucharest, the cafe sits on the shores of Herastrau Lake and is a short walk from the village Museum and the Triumphant Arch of Bucharest. We already mentioned the happy cemetery n Maramures. 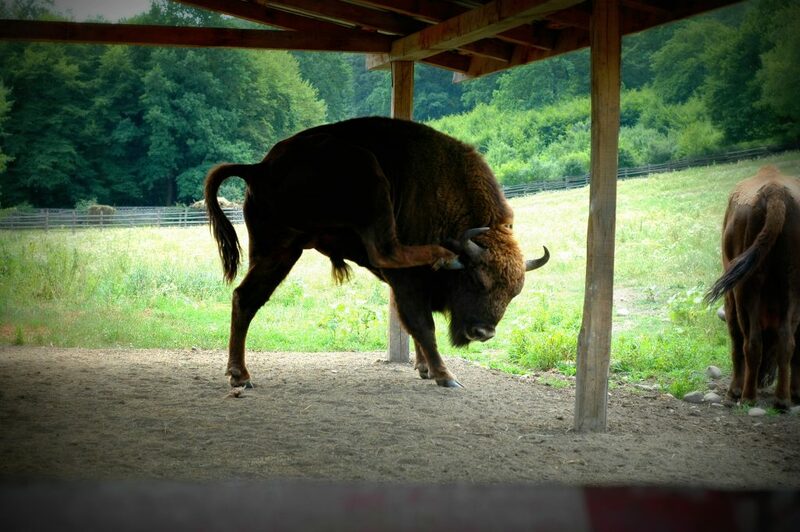 We wanted to add the fact that although Romania is part of Eastern Europe, Maramures is considered by some as the geographical center of continental Europe. Romania had the first city lit by electric street lamps in continental Europe – in Timisoara. On 12 November 1884 in Timisoara, 731 electric lamps were lit (covering a combined length of over 58 kilometers of streets), a first in Europe. 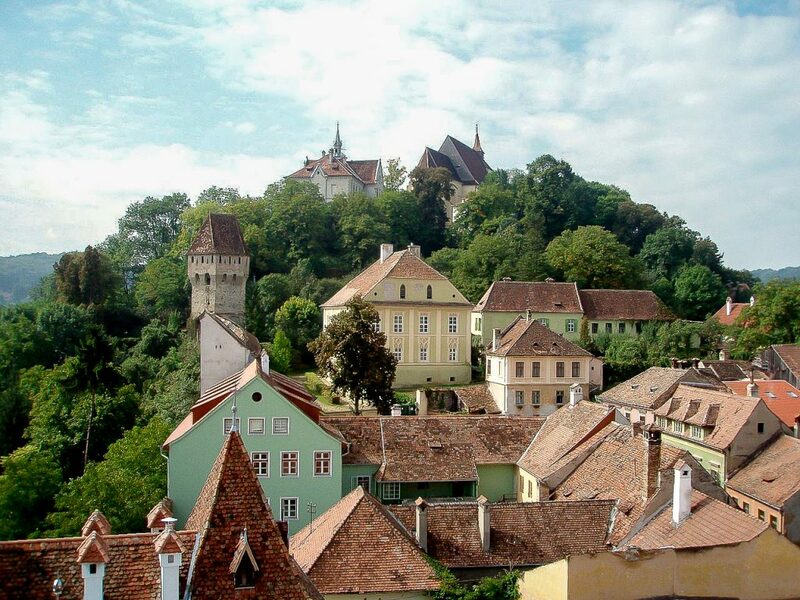 The medieval fortress of Sighisoara is the only one in South-Eastern Europe that is still inhabited. Europe’s largest rock sculpture is the statue of Decebalus, near Orsova. 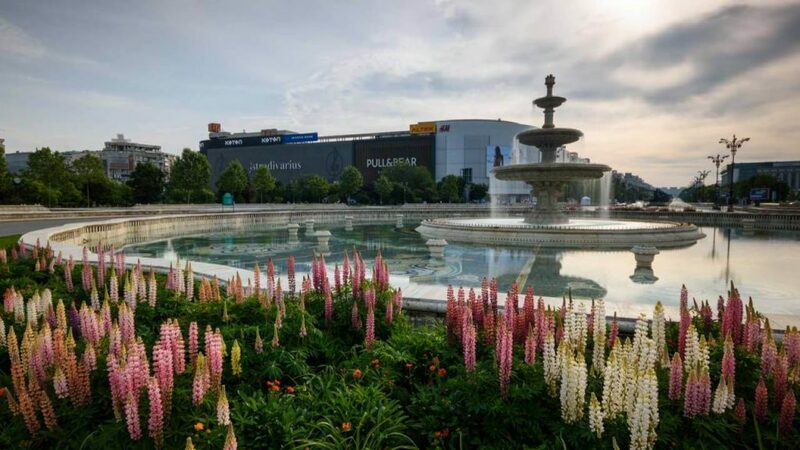 The country’s relief is so diverse that you can go from hiking in the Carpathian’s to walking through the Bucharest metropolis to swimming in the Black Sea, all in the same day. In lots of rural areas in the country the people still do the things in the traditional way, they did for centuries! Yes, this also means plowing the fields with cows and horses and stacking hay with a pitchfork. Finding a horse and carriage on the road is a common thing around the villages. Want to add your own observation of interesting facts about Romania or the Romanians? Write your comment in the box below and perhaps we will include it in this article. 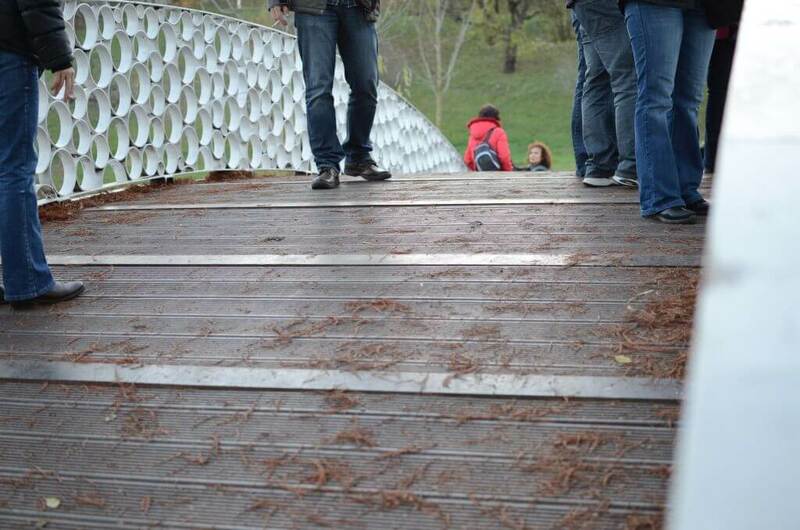 Interesting and that dude playing that clarinet made me not want to play mine anymore….